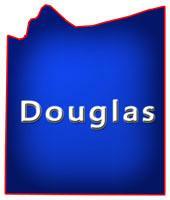 Douglas County, WI is located between Hayward and Minnesota on the most north western part of the state just south of Lake Superior. Douglas is known for its hunting, fishing, woods, fall colors, lakes, streams which has Superior Bay, St. Louis River, Pattison State Park, Amnicon Falls State Park, Brule River State Forest, Lake Nebagamon, Saint Croix Flowage plus a couple communities including; Superior, Foxboro, South Range, Hawthorne and Brule. 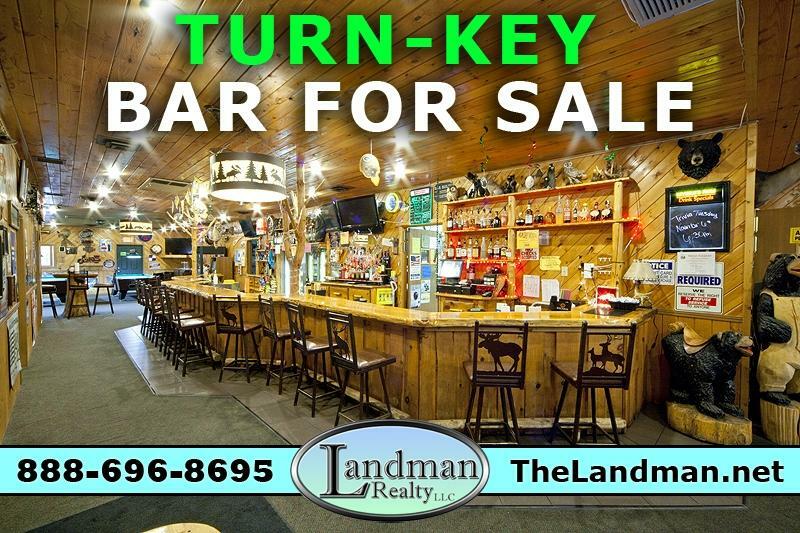 It's surrounded by 4 other Counties; Bayfield, Sawyer, Washburn and Burnett.On this page you will find Bars, Bars & Grills, Taverns, Pubs, Nightclubs, Sports Bar, Saloon, Micro Brewery, Whisky Bar, Dance Club, Wine Bar, Hotel Bar, Restaurant Serving Alcohol, Irish Pub, College Bar, Lounge, Cigar Bar, Dive Bar, Music Joint, Specialty Bars, Cocktail Lounge, Beer Bar, but NO Home Bars and more located in this county listed by real estate agents. Douglas County, Wisconsin GIS MAP Information!